Summer and good music go hand in hand and on this sunny day, London-based artist Alex Mankoo (Holy ’57) unleashes his first track "Island Kids". It's feel good pop music done right, with a polyphonic twist - you can listen to it below. 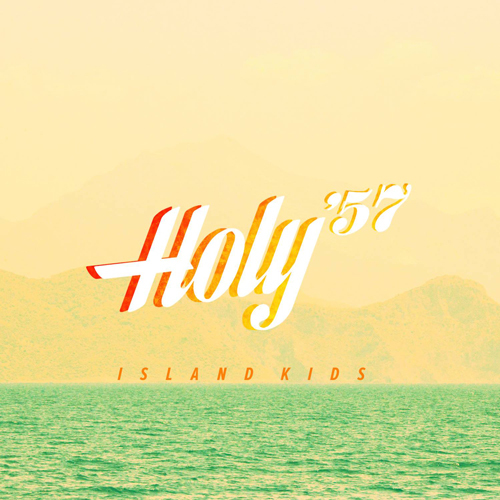 Look out for Holy '57's "Island Kids" video in July.